This Solemnity of Saint Joseph, we find ourselves in a hospital taking care of our own father, whose physical condition has rapidly declined this past week. It's three weeks short of Dad's 84th birthday and he is very gravely ill.
What is there to say? We have been blessed to have him with us for such a long time. I don't have any more words. He is in God's hands. We are all in God's hands. Please pray for him, and for us his family. 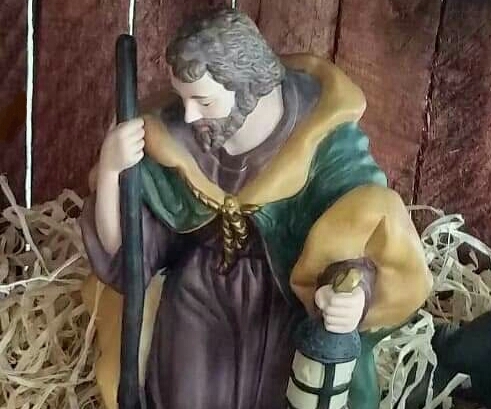 Good Saint Joseph, pray for all of us.